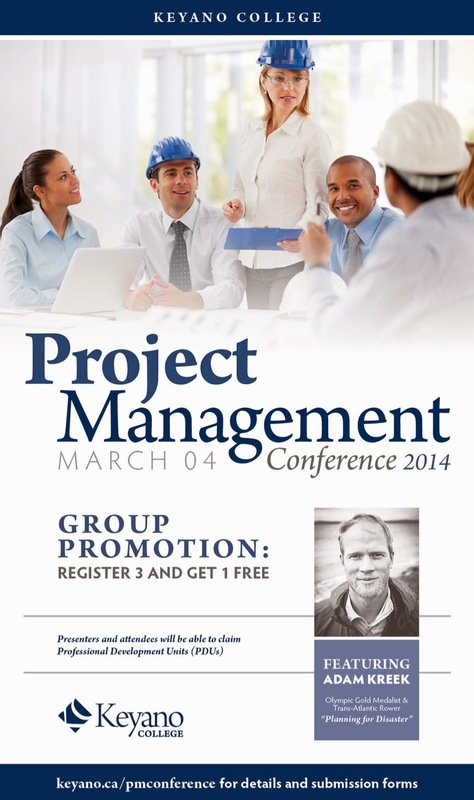 I've been enlisted to do emcee duties at an upcoming project management conference at Keyano College on March 4th. This one day event is a unique chance to have this kind of experience right here at home - normally you have to travel to larger centres to attend a conference of this calibre. 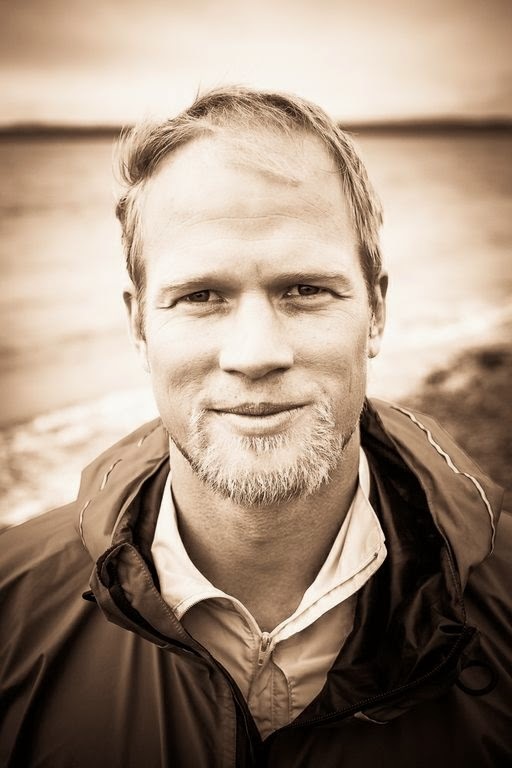 It will feature an outstanding line-up of presenters including keynote speaker, Olympic gold medalist Adam Kreek. Whether you are engaged directly in the largest industrial project in the history of humankind - the Athabasca oil sands - or if you are managing large events, fundraising endeavours, or growing a small business, so much of your success is going to rest on your planning. 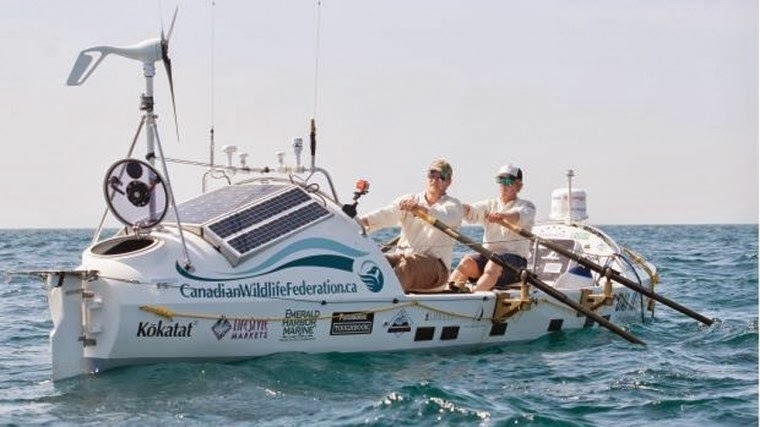 For Adam Kreek, planning for his post-Olympic rowing journey across the Atlantic ocean was not just necessary for success, it ultimately saved his life, and those of his crew members. 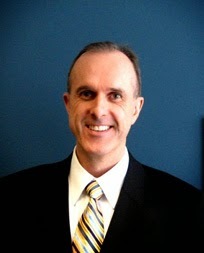 Currently living in Victoria, Kreek took the top position at the podium at the 2008 Beijing Olympics in the Men's eights rowing competition. Also holding a degree in Geotechnical Engineering and Technology from Sanford, he had the opportunity to combine his physical and mental pursuits in an unparalleled transatlantic row from Senegal to Florida. Designed as both a feat of physical endurance and a research project, the trip required years of preparation, financial resources, disaster scenario planning and a determination to overcome adversities, like 40-foot waves, that are almost impossible for me to imagine. They didn't make it. 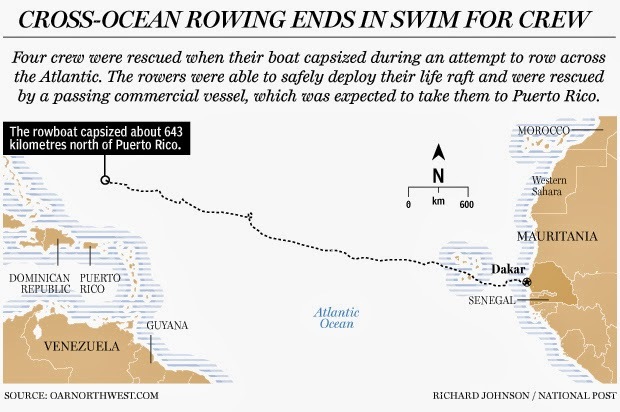 After four years of planning and 73 days on the ocean, their vessel capsized, a mere 10 days from their destination. Thanks to great planning, all four rowers survived along with much of their equipment and data that they had collected along the way. What process did they go through in preparing for a wide horizon of potential situations? How did they keep on time, task and budget? How did great planning prepare them to not only survive, but also make the best of what could have been life-ending tragedy? Kreek's story promises to be compelling all on its own, but the conference also includes a number of other presenters and topics that make it appealing to professionals in all kinds of roles that look at taking projects from a healthy beginning to a successful conclusion. 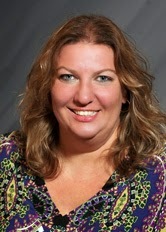 Dr. Alexia Nalewaik will present "A Project Performance Audit Model: Enhanced Protocols for Triple Bottom Line Results." 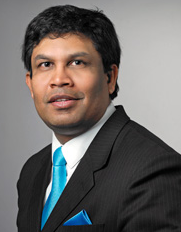 Professor Janaka Ruwanpura will be talking about the notion of a Construction Productivity Improvement Officer - a new opportunity for contractors. 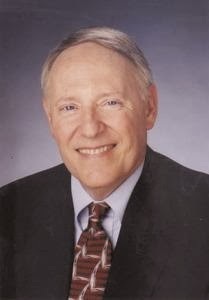 Adrian Pierce will be on hand with a presentation titled "Critical Chain Scheduling and Monte Carlo Simulations: Conflict or Complementary?" And finally, David Hulett explore the use of a decision tree in decision making. Attending Keyano's Project Management Conference not only will fill your mind with great ideas and knowledge, you will also earn Professional Development Units. You can check out the details by clicking here. I'm the furthest thing in the world from a project manager, but I've managed multiple projects over the years: festivals, concerts, fundraising events, radio station promotions, theatre productions and myriad other things that required forethought, resources, visioning, scenario planning, risk assessments and solid processes. The content of this conference looks incredibly intriguing to me, and might just be what you need to upgrade your planning effectiveness.